Original post: Idaho's elected officials are now reacting publicly to Saturday's news that Boise pastor Saeed Abedini is being released from Iranian custody. His release is part of a deal negotiated by the U.S State Department. Jim Risch, a Republican Senator, was the first in Idaho's Congressional delegation to issue a statement. Risch has been a leading advocate in Washington D.C. for the government to negotiate Abedini's release. He expressed frustration that Abedini was even in custody, and that the release didn't occur until now. A request for further comment from Risch was declined, via his press officer. Shortly after Risch's statement, Rep. Raul Labrador (R-ID) released his version. Sen. Mike Crapo (R-ID) was the next to release a statement. All three statements were issued within seven minutes of one another. As of 4:30 p.m. Saturday, Rep. Mike Simpson (R-ID) was the only member of the state's Congressional delegation not to issue a statement on Abedini's release. Iran is releasing four Iranian-American prisoners Saturday, as part of a prisoner swap with the U.S. The release, originally reported by Iranian state media, has been confirmed by U.S. officials. 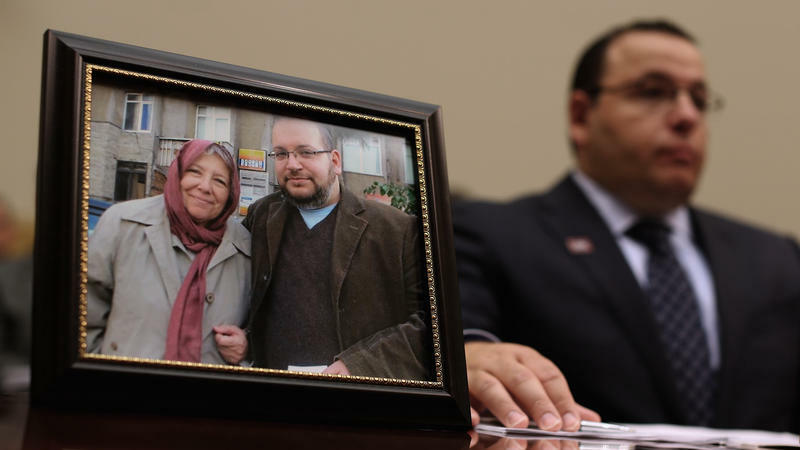 Iran is also releasing a fifth American detainee, separate from the exchange.